Elizabeth "Beth" Ann Yauch has been practicing law at the same office in Trenton, Ohio, for 30 years. She is strong in character and personality; she is fair and honest; and she is committed to the representation of her clients. Beth is a graduate of Middletown High School, Class of 1980; Miami University, Class of 1984; and the University of Kentucky College of Law, Class of 1987. She has served as an Assistant Butler County Prosecutor fighting for the protection of abused and neglected children, and prosecuting both adults and children for crimes. For two decades, local courts appointed her as a Guardian ad Litem, giving a voice to children who otherwise would not have had one in the litigation process. 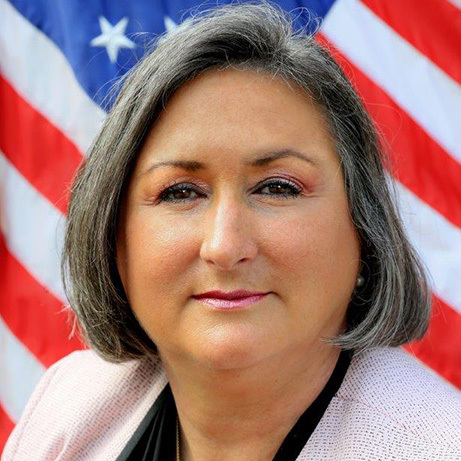 She has been both an acting City Attorney and acting Magistrate for the City of Trenton, is a trained mediator for divorce, custody, and property disputes, and is a Mentor in the Lawyer-to-Lawyer Mentoring Program through the Ohio Supreme Court. While her law office has always been in Trenton, Beth and her husband (a Blue Ball native and graduate of Lemon-Monroe High School, Class of 1980) live in Middletown as do their two children (graduates of Edgewood High School, Class of 2002, and Bishop Fenwick High School, Class of 2013) and a granddaughter.